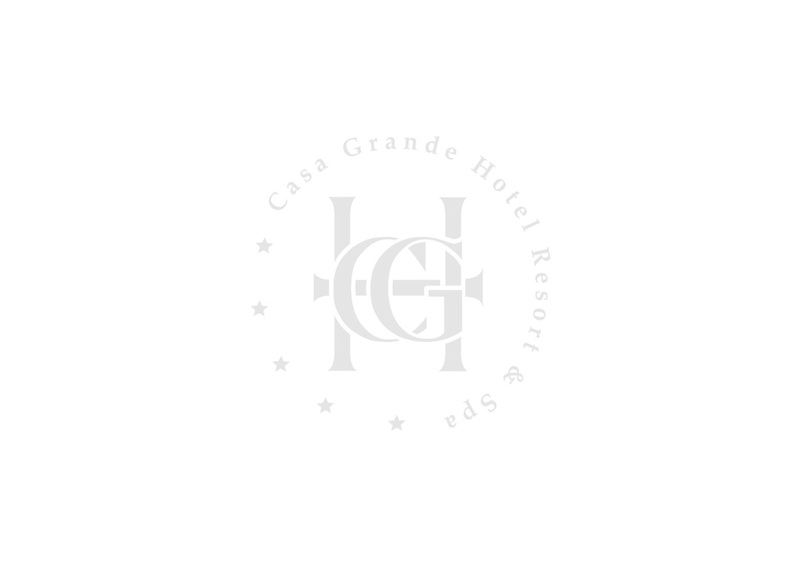 For over 45 years, Casa Grande Hotel Resort & Spa is chosen as one of the most important destinations for national and international events, maintaining a high gastronomic quality in its bars and restaurants. 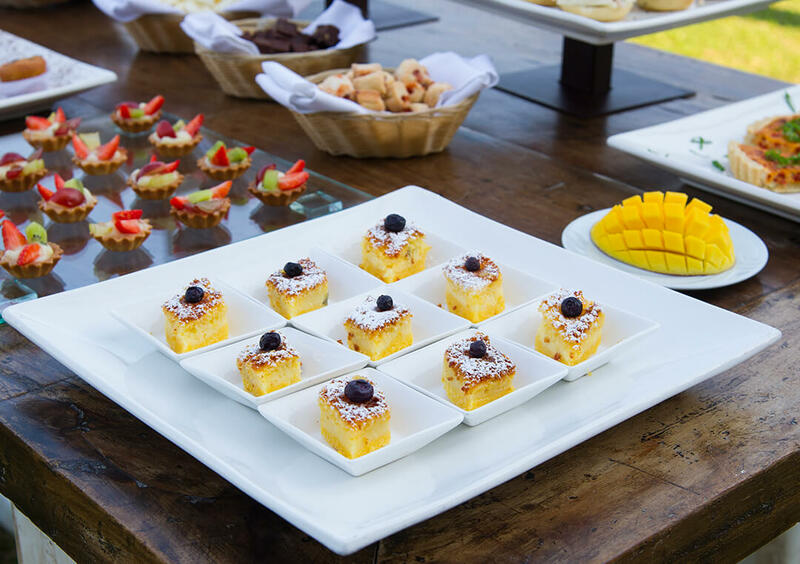 The details that make the success of our events highlight a gastronomy with a wide and fascinating variety of flavors carefully prepared by the Chef and his team, emphasizing the high quality of each product prepared in our kitchens. 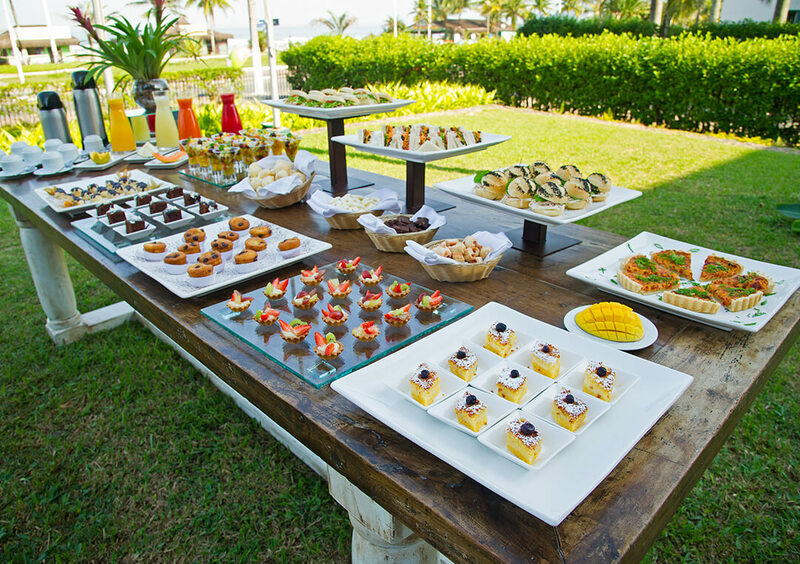 In addition to the four À La Carte restaurants, the Hotel has a variety of indoor and outdoor spaces that allow exclusive events with various menu options, including a private deck on the beach for Monday to Thursday events. 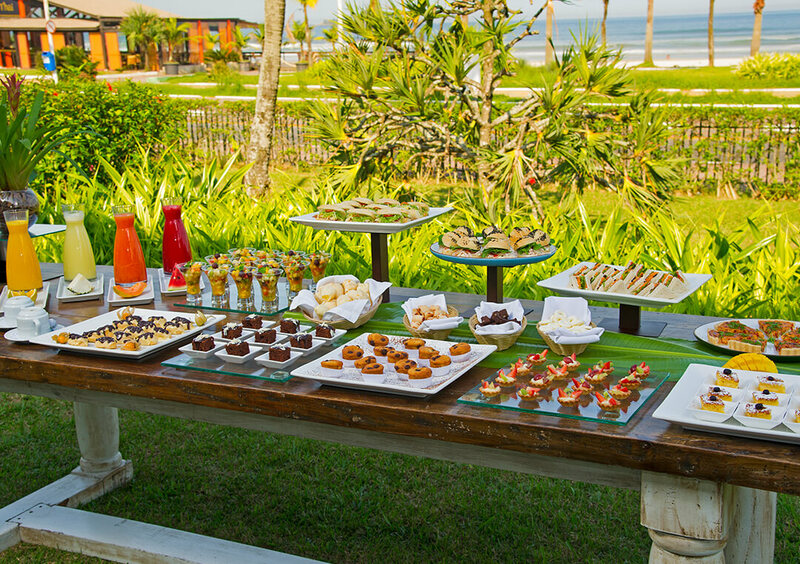 Whether in the open-air gardens or on the sea-facing terraces, the coffee break becomes a much more enjoyable time, with our excellent selection of breads, cakes, savouries, fruits and fresh juices. 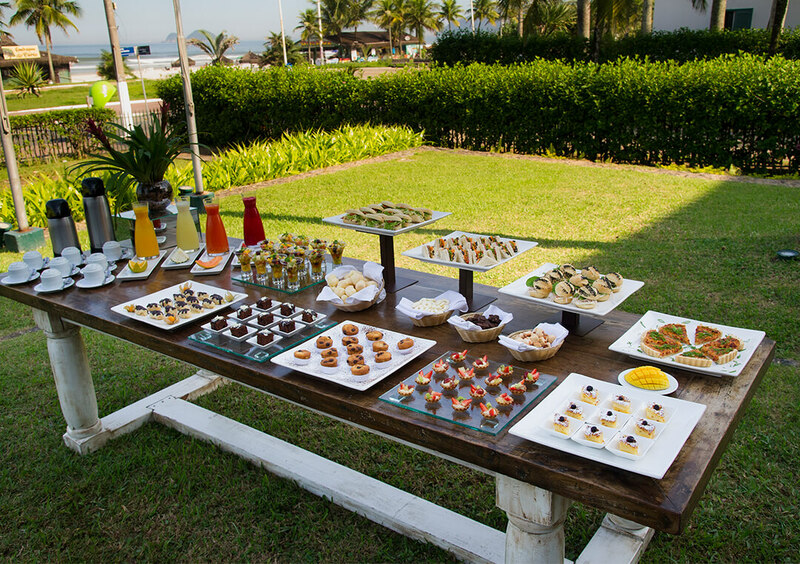 Healthy, functional and restrictive diets are also covered in an exclusive menu developed in partnership with Spasíssimo. 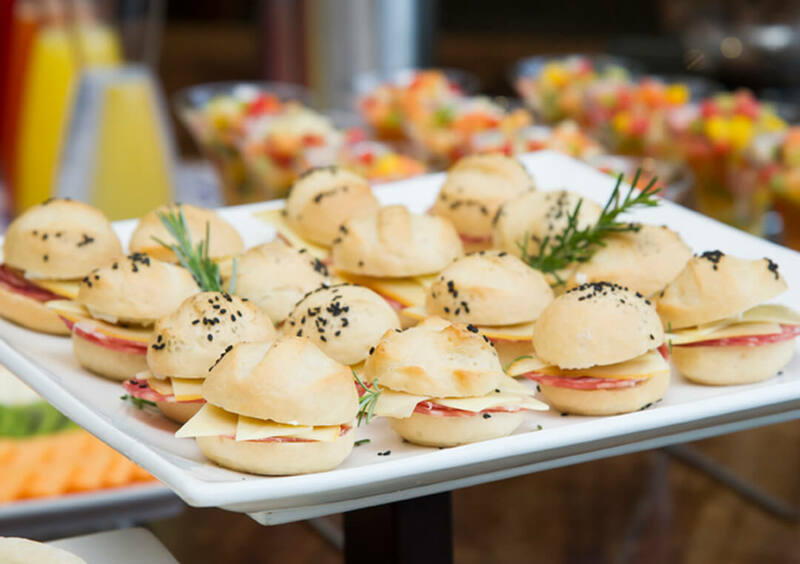 Celebrate the success of your event in style. 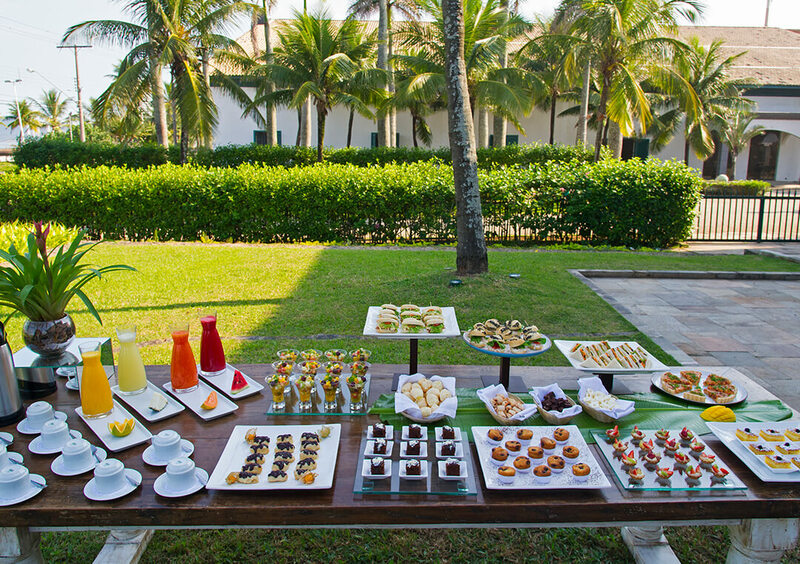 Sophisticated, casual or relaxed, Casa Grande Hotel Resort & Spa has a special menu for every occasion. 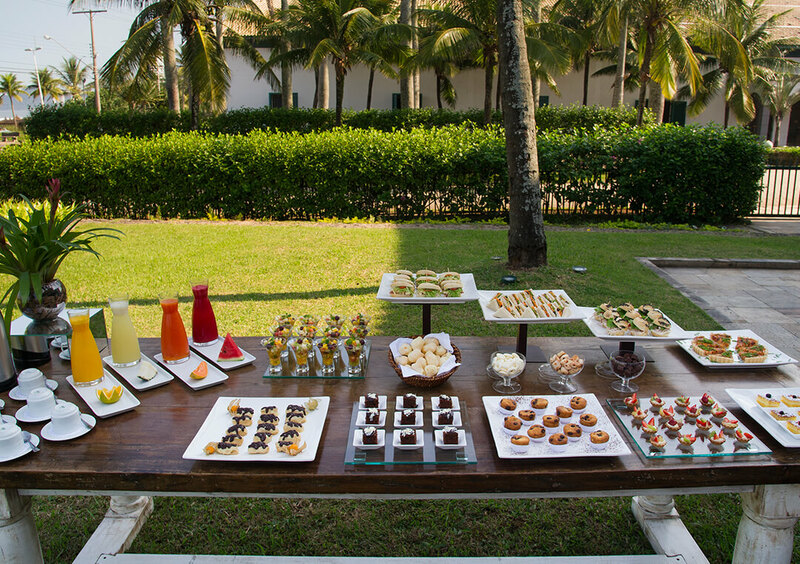 Drinks and Cocktails prepared on time by our charismatic team of bartenders, make the atmosphere even more festive. 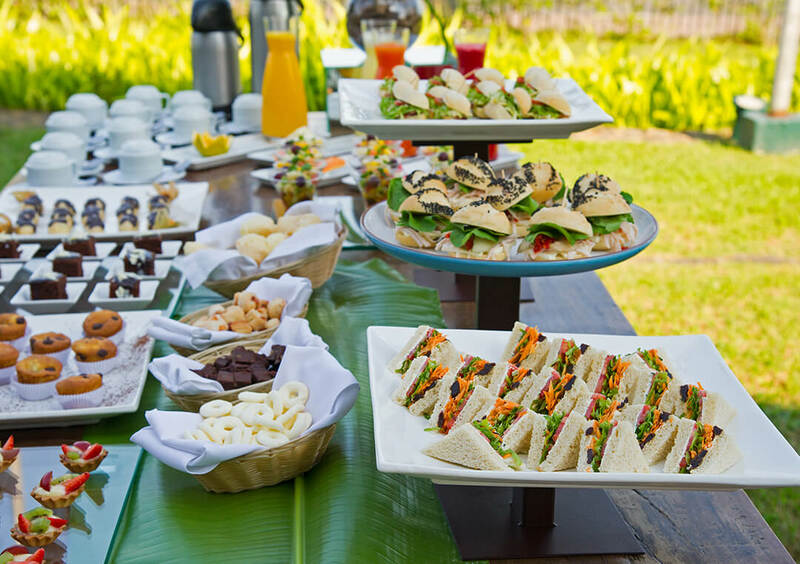 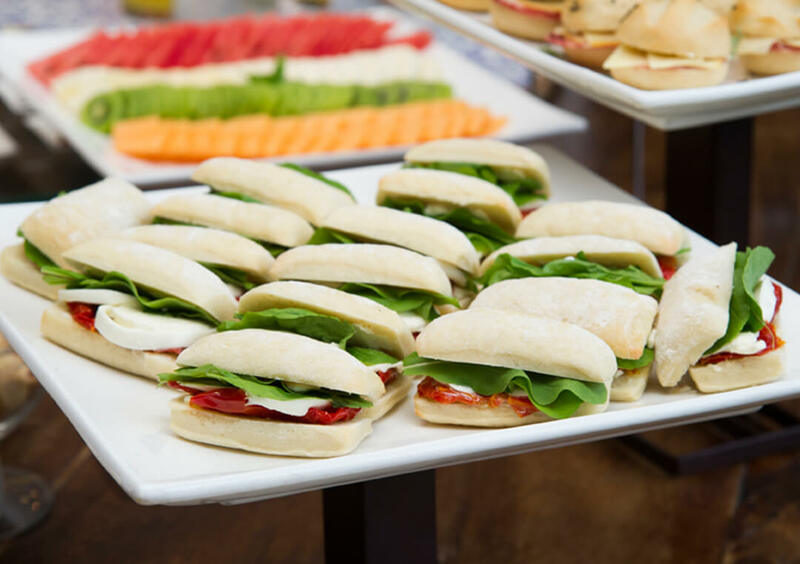 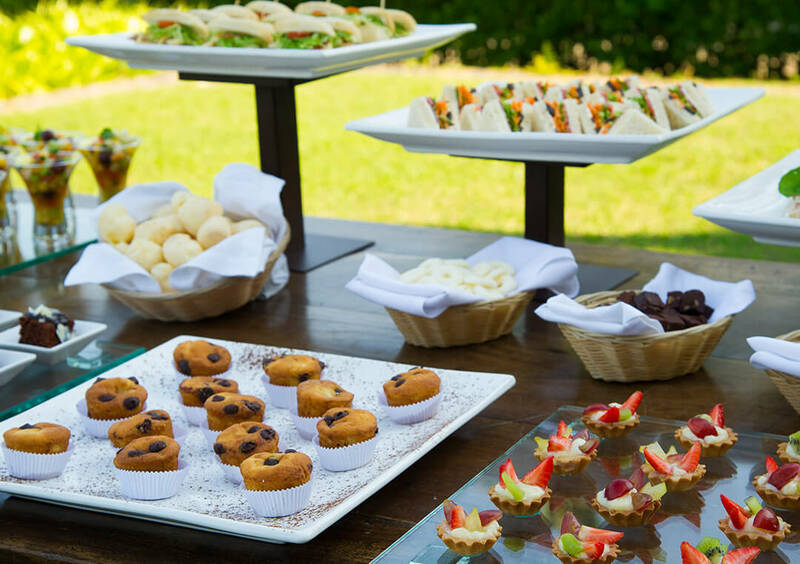 We offer our buffets with the best quality products, with a lot of diversification in our salads, hot dishes and desserts.